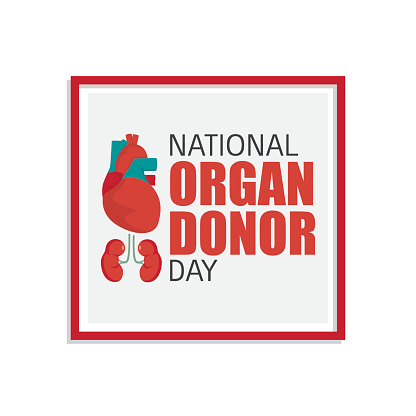 There are currently over 120,000 people in the United States who are awaiting an organ donation that could potentially save their lives. It all started in 1998 when the Saturn company joined together with the United Auto Workers and supported by the U.S. Department of Health to recognize the need. 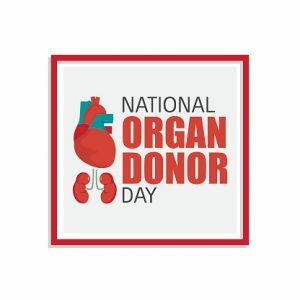 Every year February 14th is a day designated as National Organ Donor Day that serves to make the public aware of the importance of how an organ donation can save a life for someone else. Jamaica Hospital Medical Center supports organ donation. To find out how you can register to become an organ donor, go to www.liveonny.org for more information. This entry was posted in Health, observance and tagged Jamaica Hospital Medical Center, National Organ Donor Day by Andrew Rubin. Bookmark the permalink.